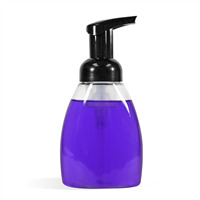 This Poppin' Bubble Foaming Hand Soap features a fragrance formulator blend that smells like celebration! 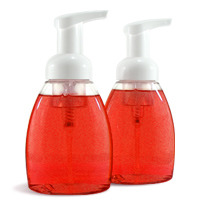 This foaming hand soap is fun for everyone and makes a great gift for any occasion. You Save $47.75 by purchasing this kit rather than buying the items separately.